Arnold Booden goggles 3623 1503 6 matte color. 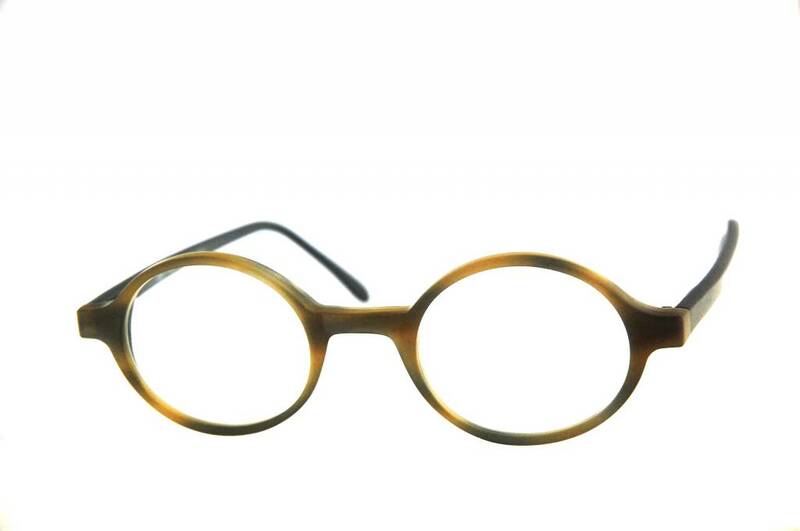 Glasses custom made all sizes Collection Arnold Booden Tailor-made is developed according to / from the facial anatomy. 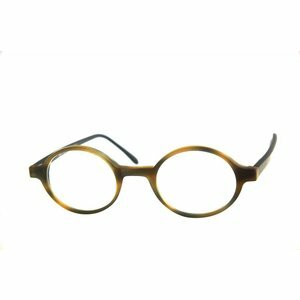 The top runs along the eyebrows, in men's and women's eyewear different, and the facial lines and ties in nicely with the nose.